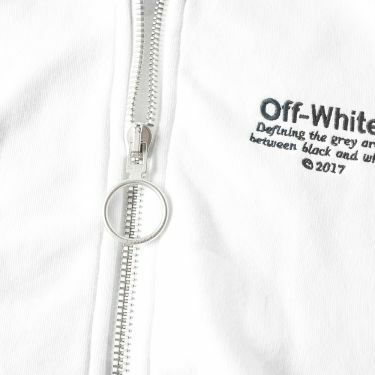 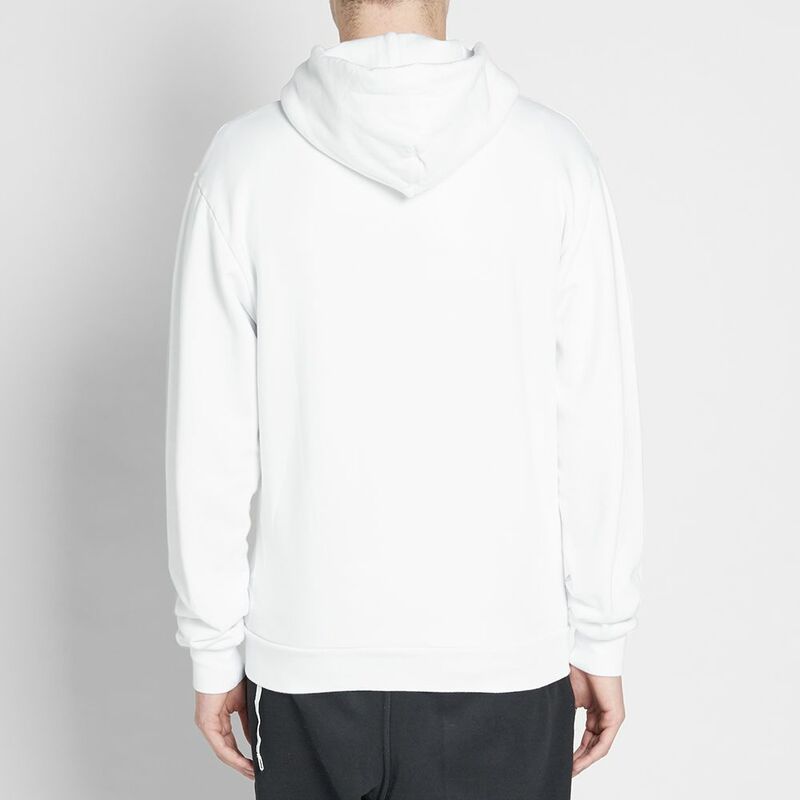 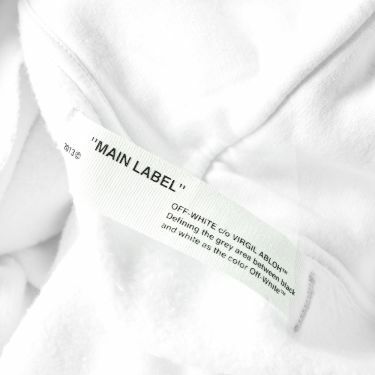 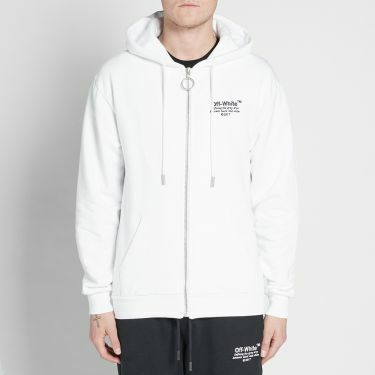 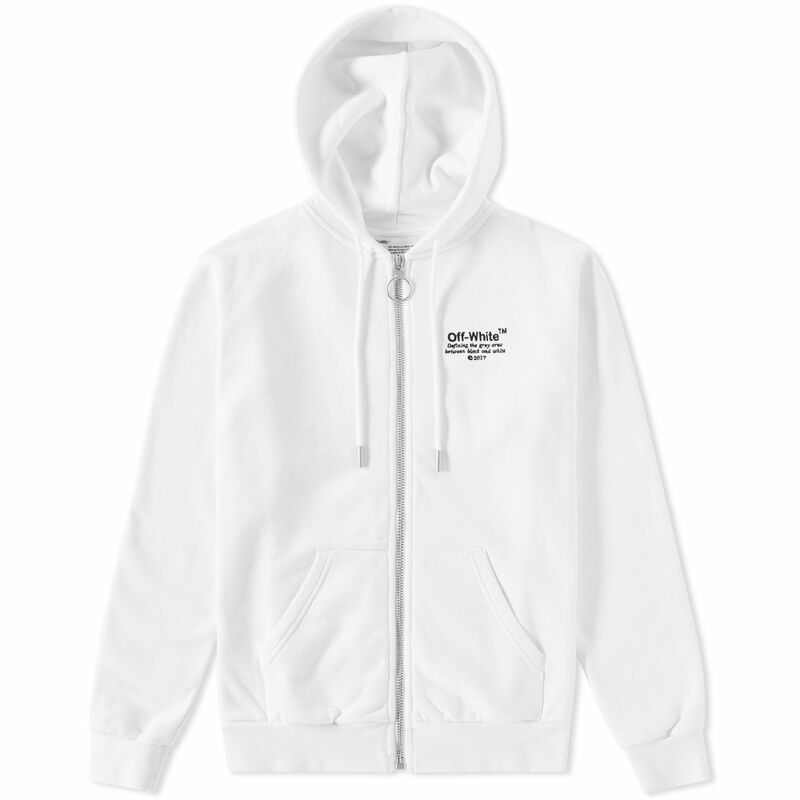 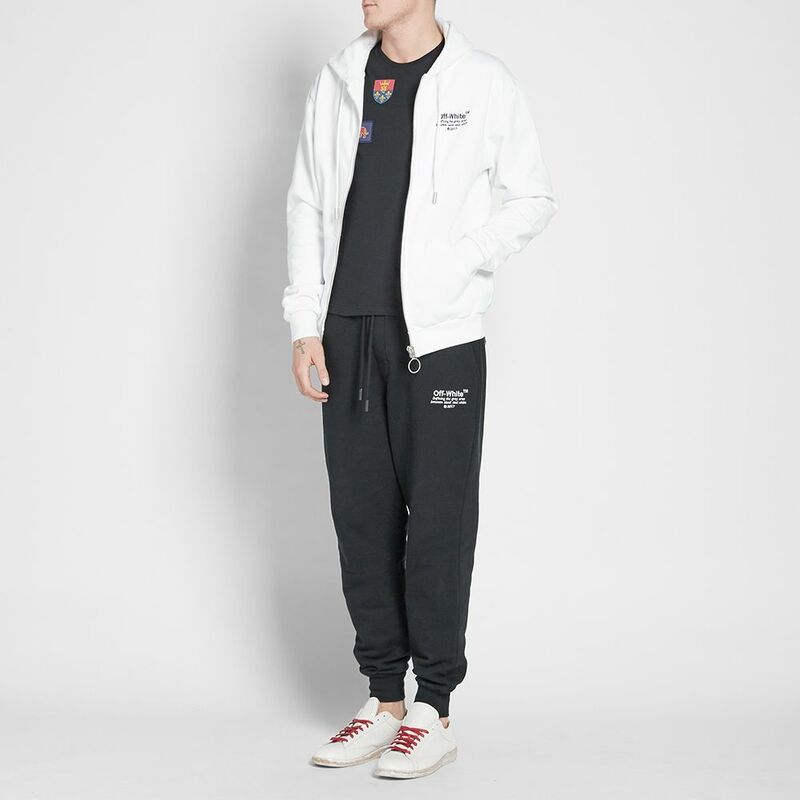 Sitting within the chasm between streetwear and high-end fashion, Off White produce a contemporary view point upon the world of fashion, exploring a myriad of themes ranging from 90s branding to the placement of modern youth culture. The Off Crew Sweat displays an unusually subtle approach to styling from a brand renowned for their bold graphics. 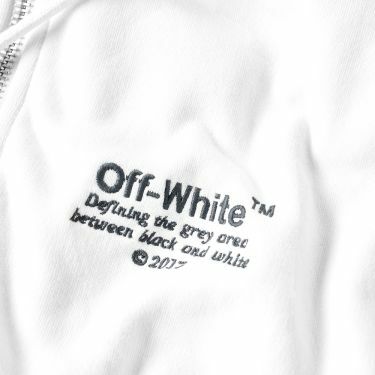 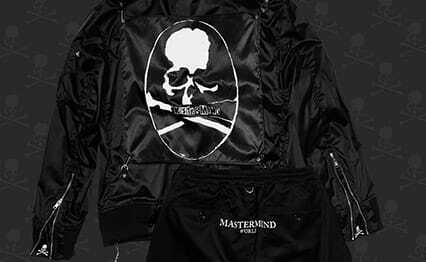 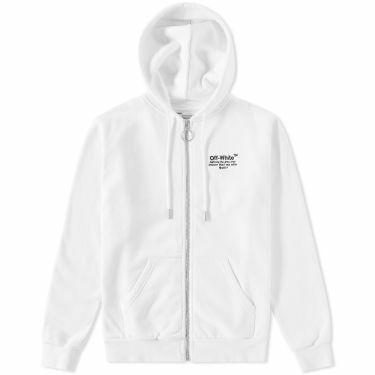 ‘Defining the grey area between black and white’ accurately sums up the brand’s dictum through chest embroidery that is modest in appearance but assertive of sentiment. 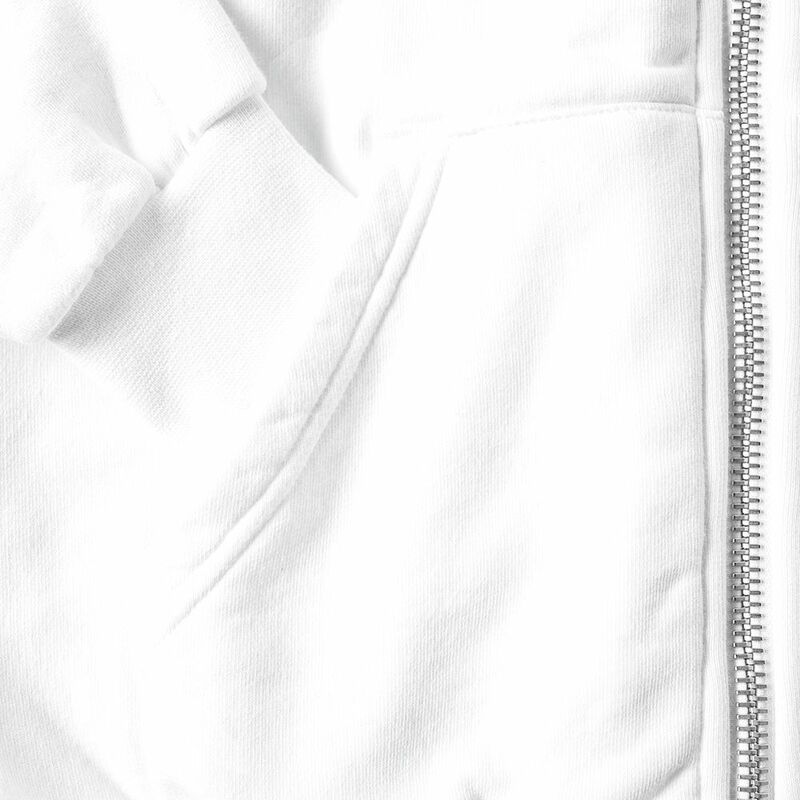 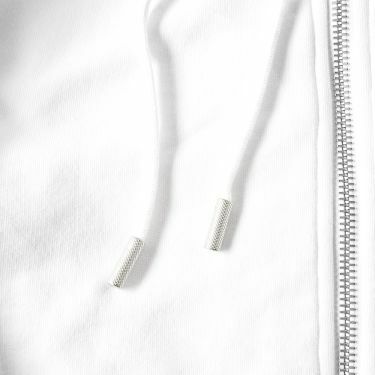 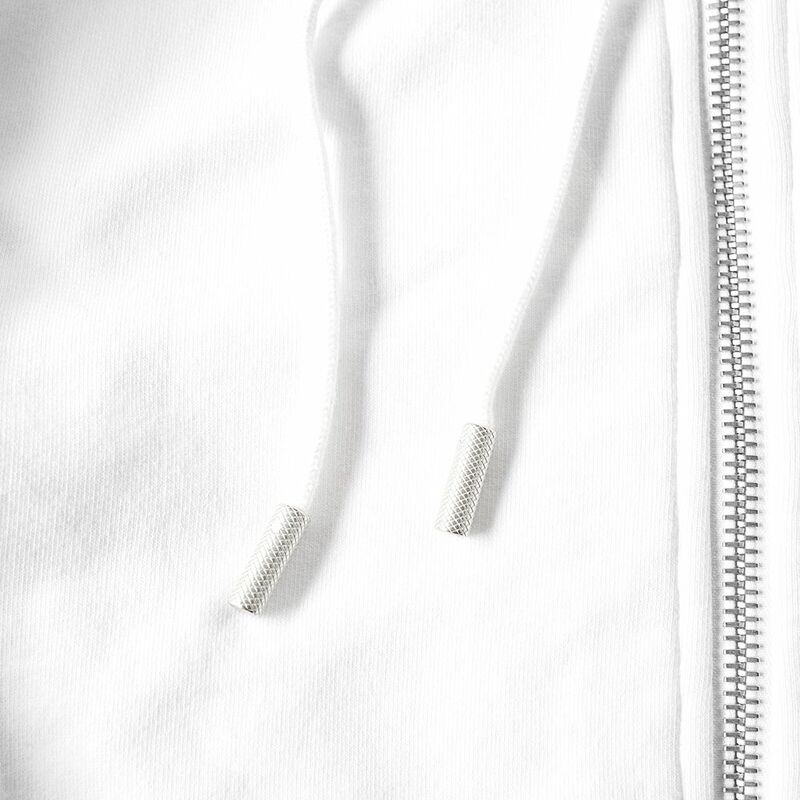 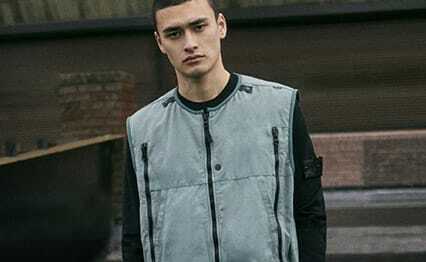 Full zip closure and split kangaroo pocket round off the detailing of an exceptionally-crafted downtime essential.